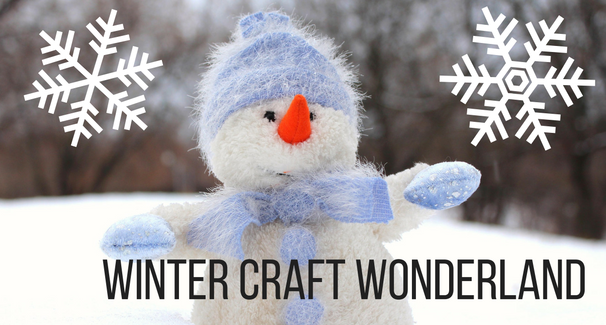 Explore a Winter Craft Wonderland! Spend Saturday afternoon at the library! On Saturday, December 9 at 2pm, we’ll be hosting a Craft Wonderland for kids to come & make wintry creations for gift-giving and decoration. 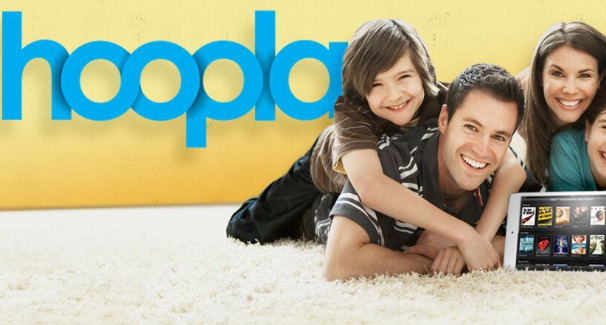 They’ll make ornaments, cards, decorations and more!